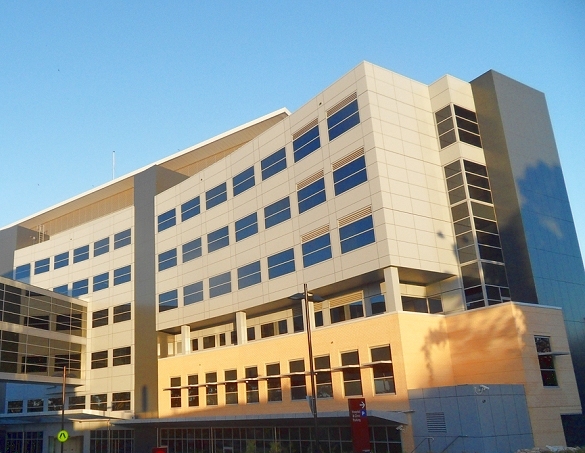 The Macquarie medical Imaging project involved the 1180m² services fitout of a shell tenancy area on the ground floor at the Macquarie University Private Hospital. 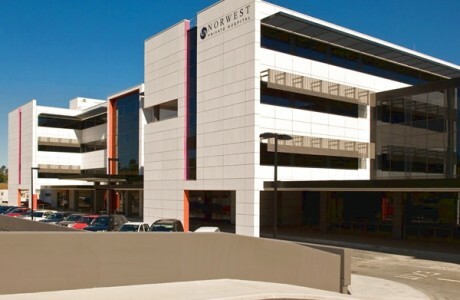 The Medical Imaging fitout included two off MRIs, two off CT Scanners, a Gamma Camera, a Spectra scanner, a PET scanner, three off Ultra-sound and two off X-rays rooms. 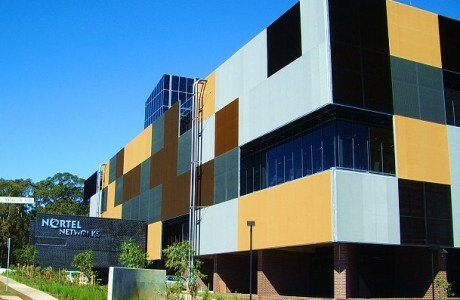 This installation was innovative at the time as it also included three operating theatres, with preparation rooms that incorporated imaging equipment to enable advanced micro surgery. The tenancy also included consulting rooms, patient recovery rooms, patient stress room, a large waiting room and general office facilities. 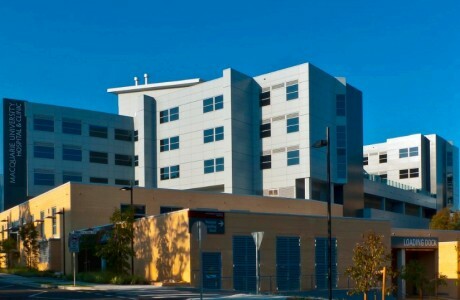 All mechanical, hydraulic and fire system were integrated into the hospital chilled water, ventilation, sprinkler, fire detection and drainage and hydraulic systems. 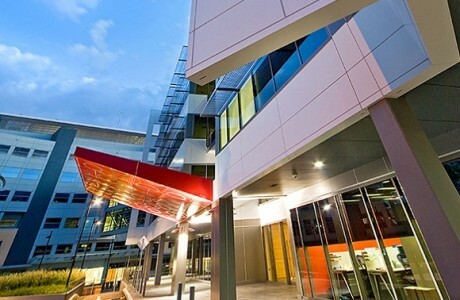 The facility is one of the most technologically advanced hospitals/imaging suites in Australia.